Self-driving vehicles have been trending in the trucking industry causing some drivers to believe that their career may be in jeopardy. Although a great amount of time has been spent covering the new technology it may still be too ambitious and quite a ways away from hitting the road. 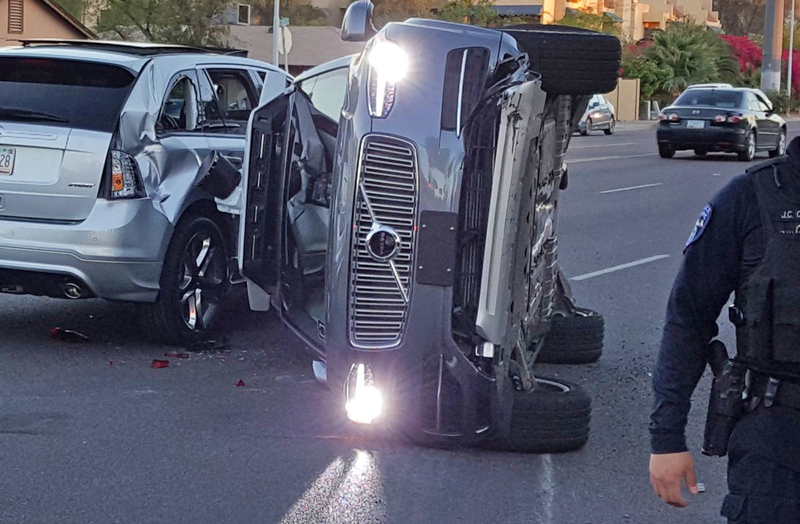 In late March Uber temporarily suspended the testing of their self-driving cars for a few days after an accident took place in Tempe Arizona. The crash occurred at an intersection when a driver in a Honda vehicle made a left turn as the light turn yellow but the vehicle operated by Uber was unable to stop in time. In 2013 driver Robert Parker sued Crete Carrier Corp. for violating his rights by placing him in the carrier’s sleep apnea program but the Supreme Court recently issued a decision that supports the carrier’s program. Parker was placed in the carrier’s screening program due to his body mass index being greater than 35 which was company policy. But when Parker refused to take part in the program and presented a note from his doctor the carrier suspended Parker and never reinstated him. A new transportation funding proposal has environmental groups wondering if the policy requiring cleaner trucks and engines will be weakened or nullified.